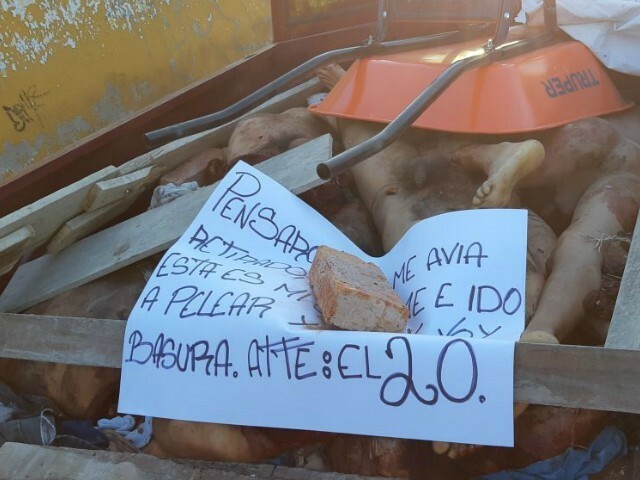 Mutilated legs, torsos, and arms belonging to various bodies were left behind in a pickup with a narco-message in the Mexican coastal state of Jalisco. 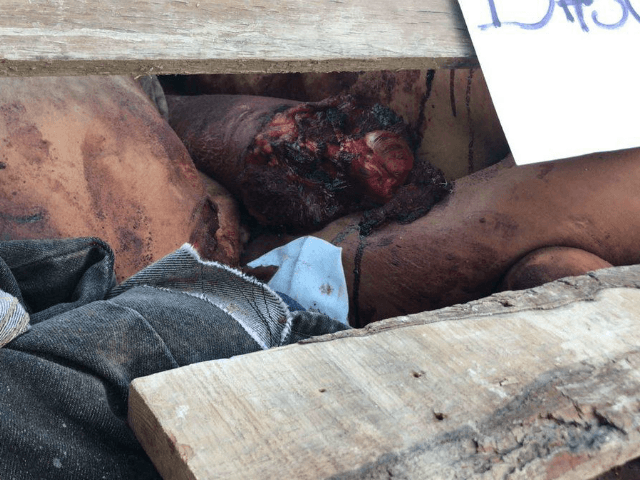 The gruesome scene indicates a spike in violence in an area that for years had been considered peaceful. 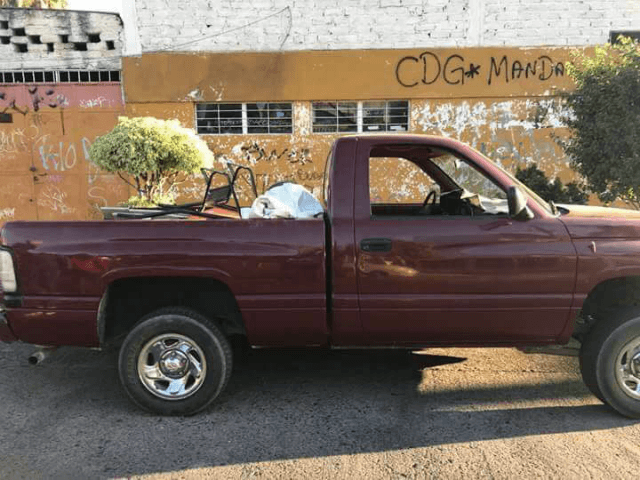 The execution was reported in Guadalajara when authorities responded to the Morelos neighborhood where they found various mutilated body parts piled up inside a maroon pickup. 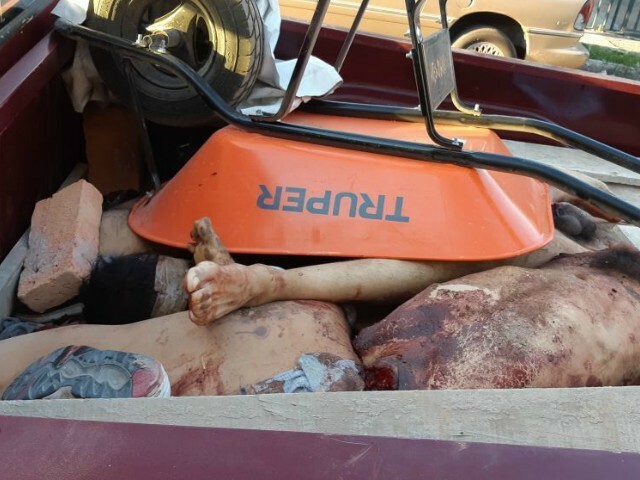 Law enforcement officials revealed to Breitbart Texas that emergency medical personnel had been called to the area in regards to an injured person but when they arrived, found the dismembered victims. State investigators traced the license plates and found they belonged to a Chevrolet Cruze stolen a month prior. The Jalisco is considered to be an area controlled by Cartel Jalisco Nueva Generacion, one of the most violent in Mexico. Law enforcement sources revealed to Breitbart Texas that there are several men who used the nickname “El 20,” including members of the Sinaloa and the Gulf Cartels. 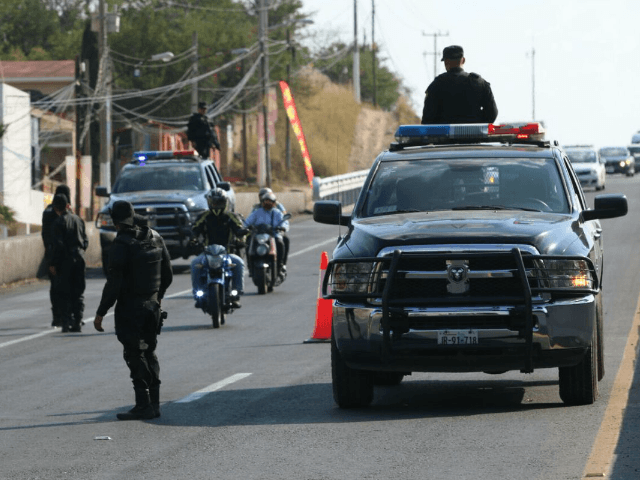 The CJNG once belonged to the Sinaloa but has since broken off and is now fighting their former ally over the control of drug smuggling routes. One of the photographs from the crime scene shows a wall with the graffiti “CDG Rules.” Authorities have not revealed if that is one of the clues that they are following.